The Royal British Legion is planning to mark the 75th anniversary of D-Day by taking a ship full of veterans on a free cruise back to the beaches of France. The eight-day trip begins on June 2 and lands in Normandy exactly three-quarters of a century after 150,000 Allied troops – mostly British, American and Canadian -- stormed the beaches. More than 10,000 Allied troops were killed or wounded on June 6, 1944. That included just over 1,000 Canadians. 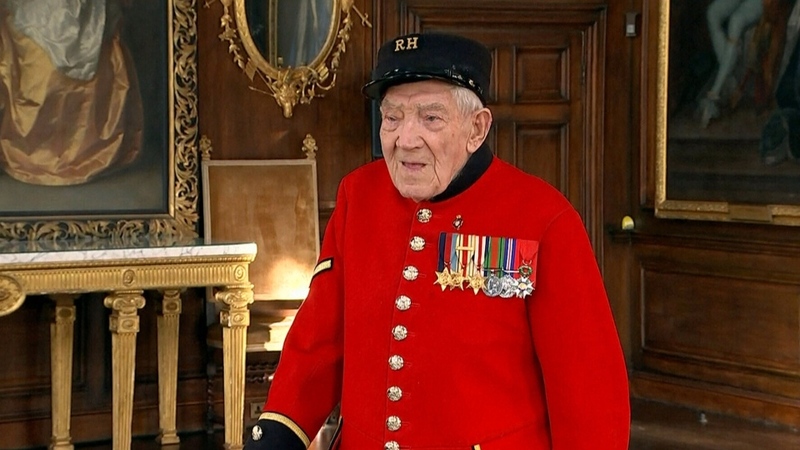 British veteran George Skipper, 95, made it out alive. “We didn’t know what to expect,” Skipper told CTV’s London Bureau Chief Paul Workman. “The boat just went in, dropped the tower bow down and you get off as quick as you can,” he recalled. Skipper is looking forward to the cruise and hopes many others join him. 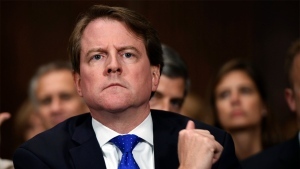 “It’s very important to me because I lost several friends there,” he said. “They should come for memory’s sake and think about how lucky you are to be alive today,” he added. According to the Legion’s Nichola Rowland, it’s not known how many veterans are living. “There’s never been a database,” she said. Since the cruise was announced last year, only about 200 soldiers have signed up. There’s space for about 100 more, and British D-Day veterans living in Canada are welcome to apply. Veteran Eric Strange hopes the ship gets filled. 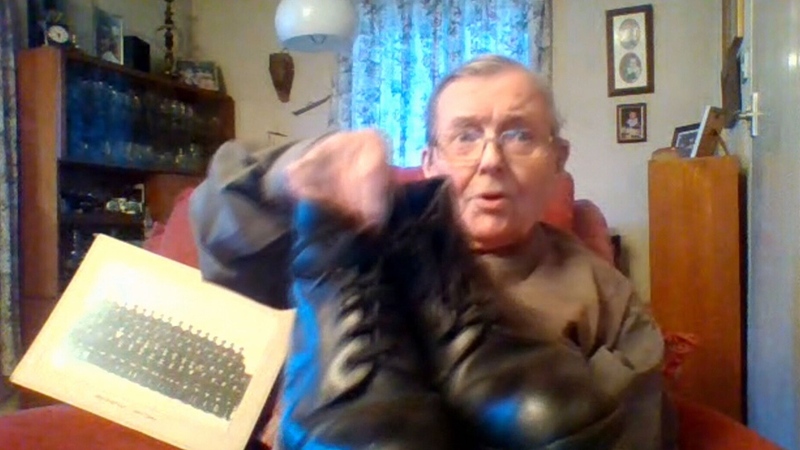 He still has the boots he wore on D-Day, and showed them to CTV News.